Super talented and dynamic professional musicians and educators from around the world who have banded together to bring cross cultural music and fun to students and teachers in schools. Promotes cultural education, knowledge of musical styles and teaches tolerance and love! 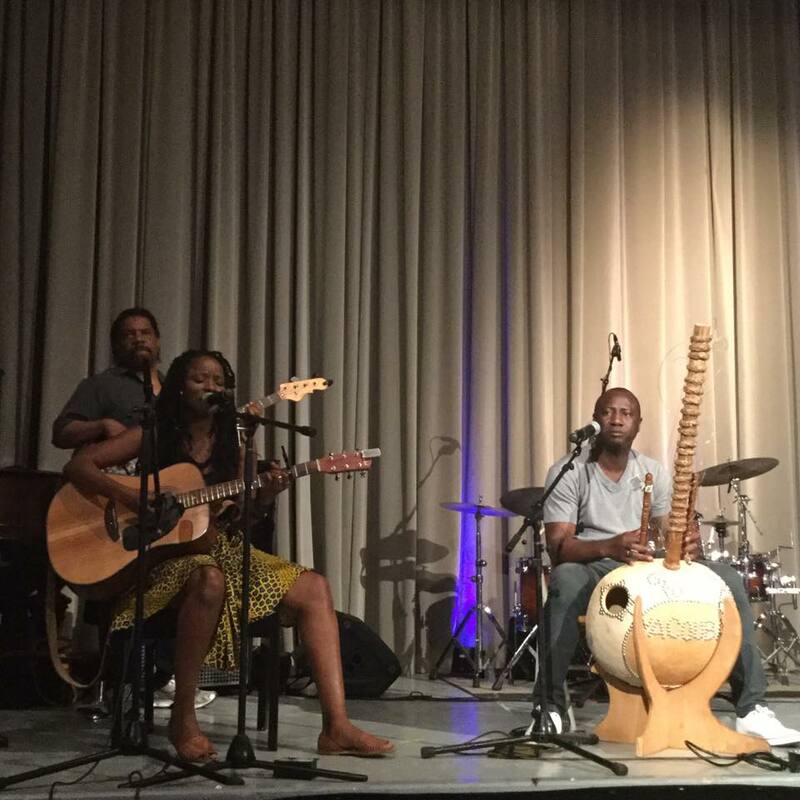 World Music Collective performs and educates with awesome music from Mali, Senegal, United States and beyond. Each show is like a hugely fun master class of musical appreciation from rhythm to melody to call and response and improv! Is great for all ages! 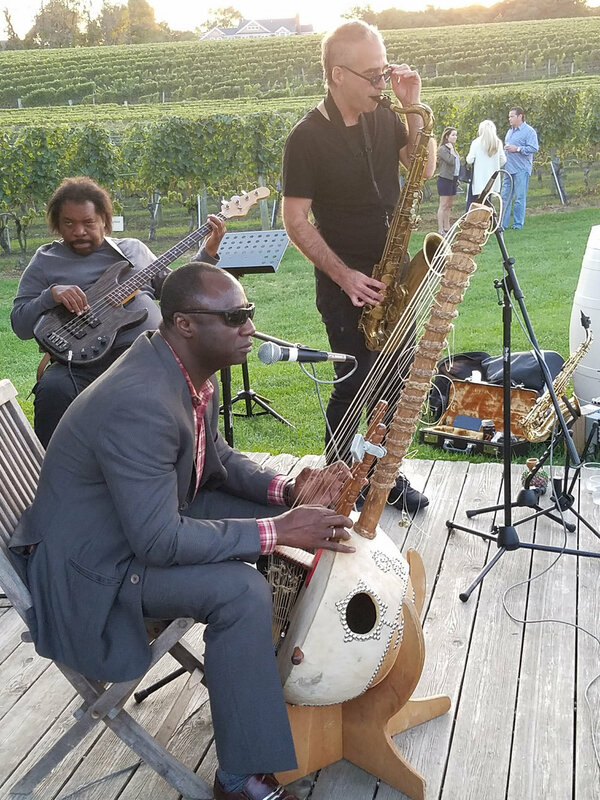 The African Kora is the focal point, fused with singing, storytelling and danceable rhythms. World Music Collective features Yacouba Sissoko. Yacouba, from Mali, is in demand as one of the best kora players in the world! Fronting WMC with Yacouba is Natu Camara, a Guinean singer, dancer and songwriter who, herself fronted an all female hip hop group previously! Contributing talents from the West are Daniel Lauter, a multi-instrumentalist and composer, playing saxophones, didjeridu, and other world wind instruments; Claes Brondal, drummer and percussionist who easily moves between funk, soul, jazz, Afro/Cuban and Brazilian styles; and Stan Wright a super bassist and guitarist versed in jazz, funk, R&B and Motown. WMC also brings in guest artists, including traditional cultural dancers!